Almost two weeks ago I was nominated for the Sunshine Blogger Award by Anand of Blabberwockying and Kaushal of Expressive Human|Original Thoughts. I am finally posting my response to their nominations. 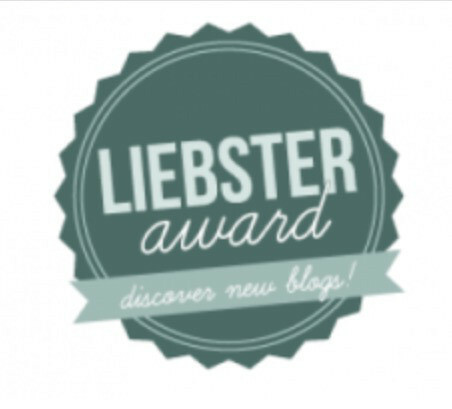 Similar to the Liebster Award, the Sunshine Blogger Award is given to bloggers by bloggers. It is specifically designed for authors who bring positivity, or sunshine, to their readers. Therefore I am humbled to receive this award from Anand and Kaushal. Thank you both. Since my first nomination came from Anand, I shall answer his questions below. What do you like most about the present situation? There is a change in the air. I have been encountering a growing number of people who claim that becoming exceedingly wealthy is not their goal. They are expanding their definitions of success beyond simple materialism. This could not come at a better time. In order to provide for the increasing human population without ruining the planet we will need to attach less meaning to personal profit. We have to embrace the fact that everyone, and everything, is connected. Probably the week I spent at 3 Seasons’ Camp in Quebec. 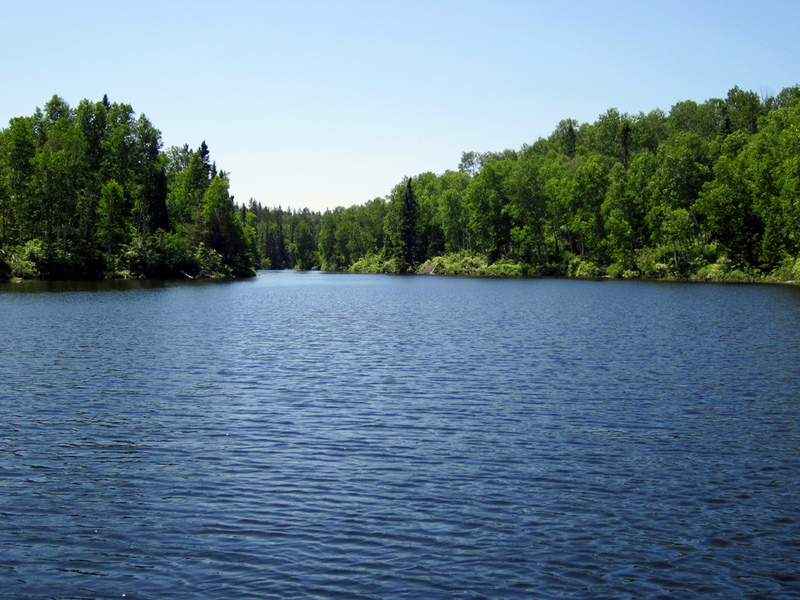 It was the first time I had ever experienced real wilderness, and I felt freer there than ever before. Not really. I am very hard on myself, and am always pushing to be “better” than I currently am. Who is your guide, guru, or counselor? At this point, mostly myself. Being with people I like and spending time outdoors. The best is going on hikes with friends. Which quality or habit do you like most about yourself? My willingness to do what I believe I must do, even if it seems insensible. This tendency can backfire, but it has served me well in the past two years. Primarily Dr. Alan Rabinowitz, Jeremy Wade, and Les Stroud. These are all individuals who made short-term sacrifices to follow their passions. In the end it paid off manifold. 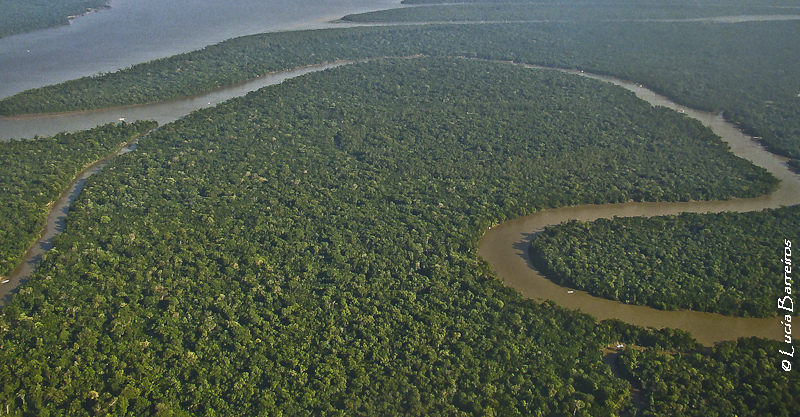 I am also inspired by Ed Stafford; who spent two years walking the entire length of the Amazon River. His determination has taught me about the importance of not giving up on that which matters most. I am most grateful to Michael Robinson of The Center for Biological Diversity. If he had not responded to my bizarre request to help with jaguar conservation I never would have started down my current path. My willingness to take calculated risks. There is no growth without risk. It certainly has. For one thing, it has helped me fortify my vastly deficient knowledge. My lack of expertise in ecology put me at a huge disadvantage for my intended field, but blogging has forced me to study hard. But most significantly, blogging has helped me connect with extraordinary people around the world. 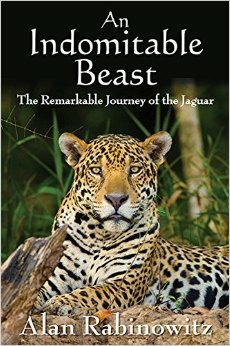 The cover for An Indomitable Beast, Dr. Rabinowitz’s excellent book. My writing ability. I have even begun to wonder if I can help big cats more as a scientist or as a writer. Probably a bit of both. How would you most like to improve? Who are your chief role models? Did you make any New Year’s resolutions? If so, what are (were) they? 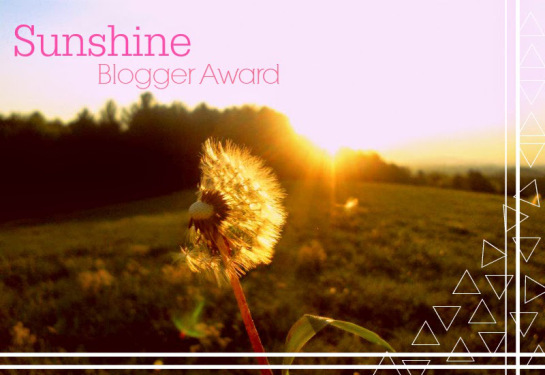 Pingback: Sunshine Blogger Award | Blogger's World! I’m glad you enjoyed this post! Thanks again for nominating me.